What Does John 10:7 Mean? 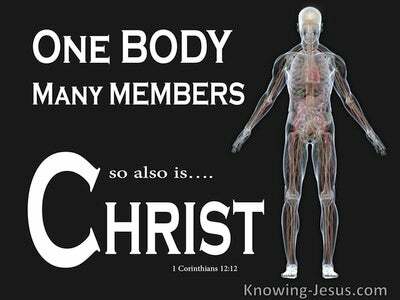 No one but Jesus used the words verily, verily I say unto you for these were words that carried authority, a greater authority than any earthly jurisdiction – a sovereign command that was directly from God. 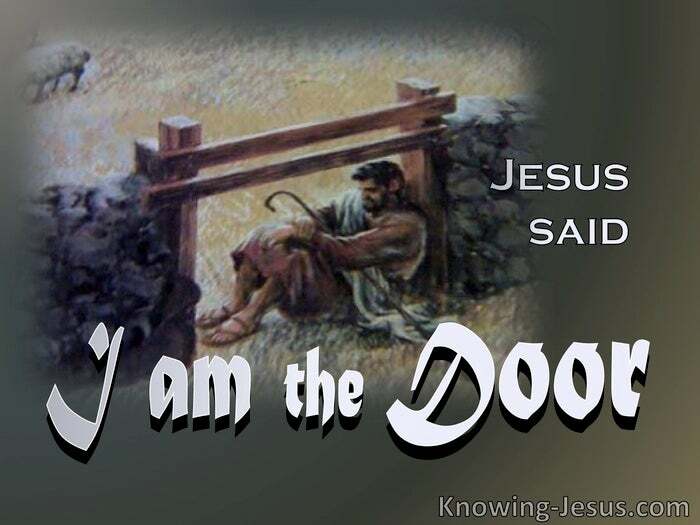 Jesus wanted to get across the eternal truth that He was the door of the sheep fold; the only good Shepherd; the one Way to God; the revealed Truth of God and everlasting Life that only comes from God – for He is God in the flesh - but His disciples did not understand His words. Jesus had come to the lost sheep of the house of Israel and explained in detail that He was the good Shepherd Who alone could save His people; He was the living water Who alone springs up into everlasting life, that He is the bread of life Who alone came down from heaven to feed hungry souls and He was the only way through whom His people must go, if they are to reach their eternal destination. But despite the clarity of His teaching and the beautiful word-pictures He painted for them, His disciples did not understand what Jesus had been saying to them and so He repeated the truth to His disciples: Truly, truly, I say to you, I am the door of the sheep - I am the door; if anyone enters through Me, he will be saved, for I came that they may have life, and have it more abundantly. The plain truth of God – of Who He is and the sacrificial Lamb of God that takes away the sin of the world has been spelled out in Scripture, in easy to understand words. 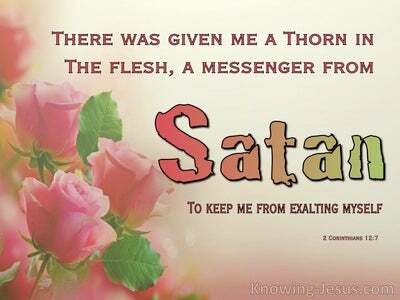 The literal truth of fallen man and what he is and what he needs is similarly written in the Word of God, the holy Scriptures - all of which point to man’s need of a s Saviour – and all of which point to Jesus as that Saviour. 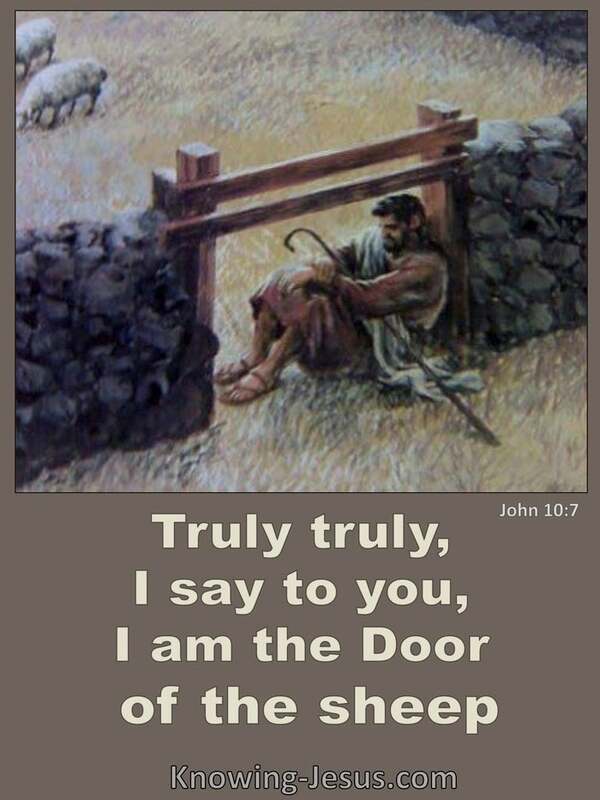 We are the sheep and Jesus is the door of the sheep-pen, which leads to life eternal. 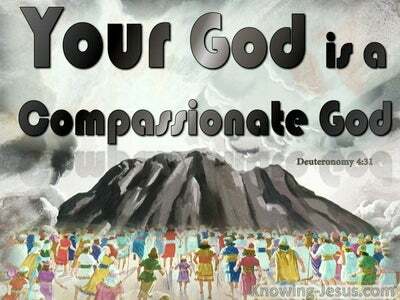 And Jesus is the good Shepherd of the sheep, Who leads and guides, protects and feeds the sheep that belong to Him. As such we are to listen to His Word and trust what He says – all of which is written in the Word of God, the holy Scriptures. Let us pay heed to all that Jesus says. Let us trust all that the Word of God tells us. 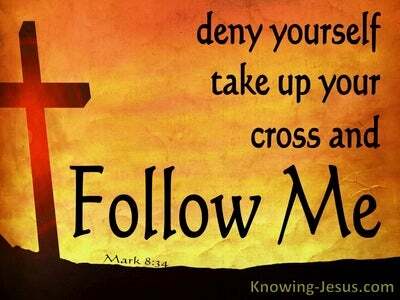 Thank You Father that Jesus is my good Shepherd and through Him I can be resorted into fellowship with You. Give me understanding I pray so that I may know You better, in Jesus name I pray, AMEN.